Hampshire H3 - Cohort - The UK's Leading Occupational Health Software Solution . 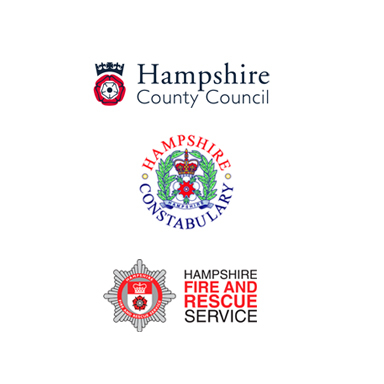 In July 2014, Occupational Health teams from Hampshire County Council, Hampshire Constabulary and Hampshire Fire and Rescue Service merged to form one Occupational Health service. Combined, they total about 55,000 employees. Equally governed by the three public bodies, the pioneering new partnership is called H3 and is said to be the first example of its type between three such authorities in England. 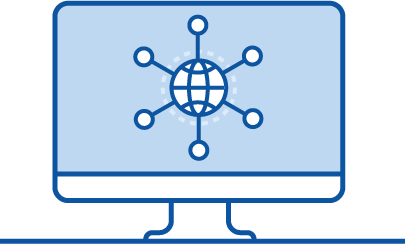 How three separate organisations streamlined their respective occupational health services into the Cohort solution. How Cohort “revolutionised” the speed and alignment of data access. The ability for H3 to produce bespoke reports on-demand and at short notice. Cohort’s ability to keep highly sensitive Police, council and fire service data confidential and secure.